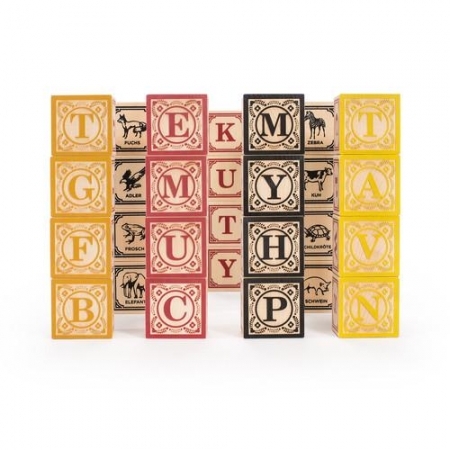 When teaching your child how to read, write, sort, and just have fun, nothing beats simplicity. 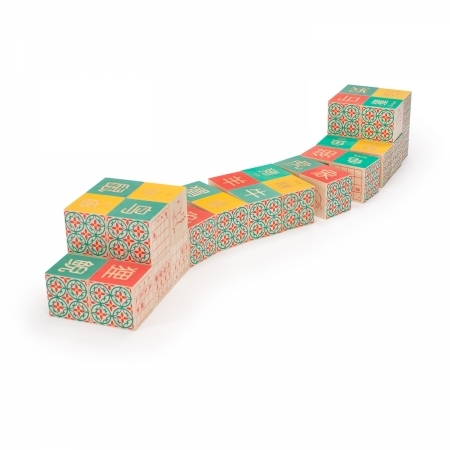 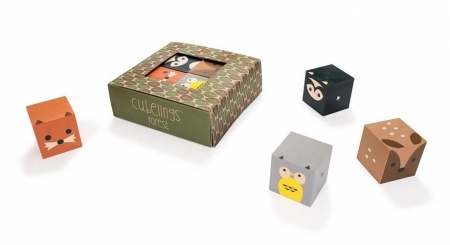 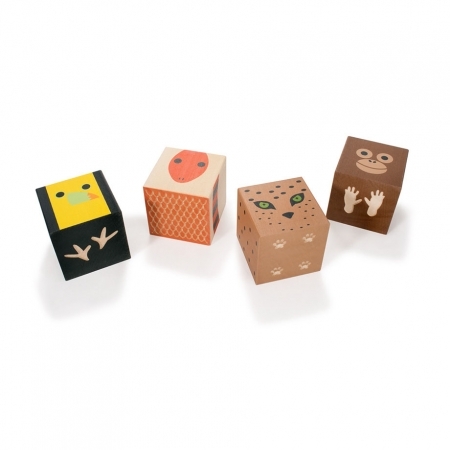 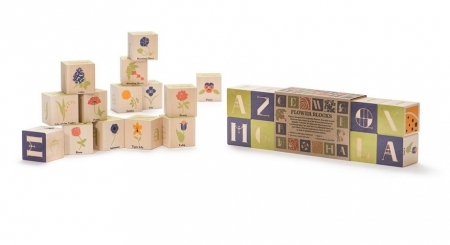 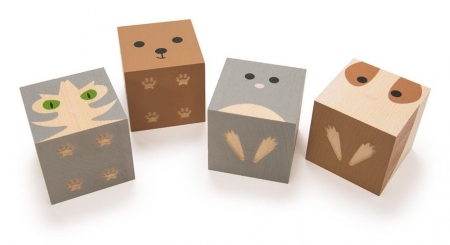 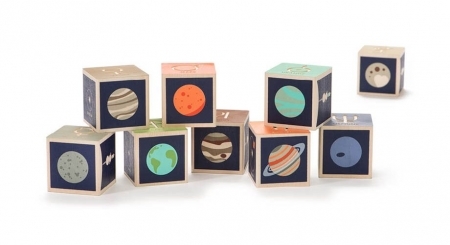 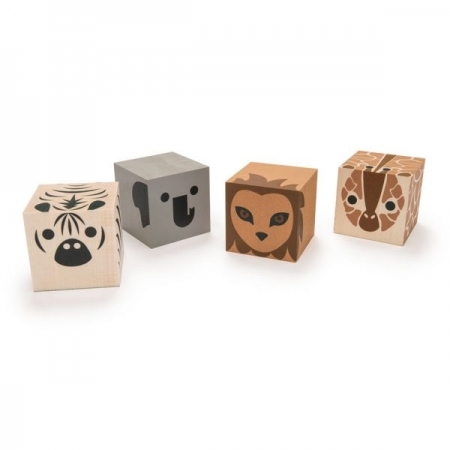 This set of blocks is crafted from sustainable Michigan basswood, then embossed and printed with a colorful range of non-toxic inks. 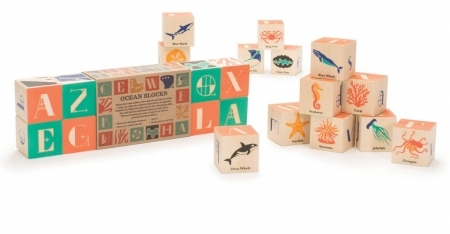 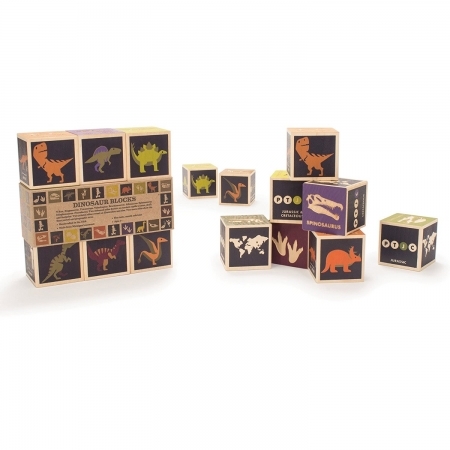 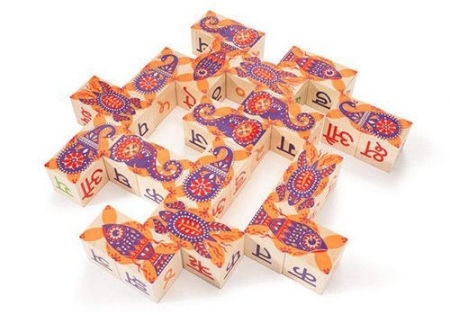 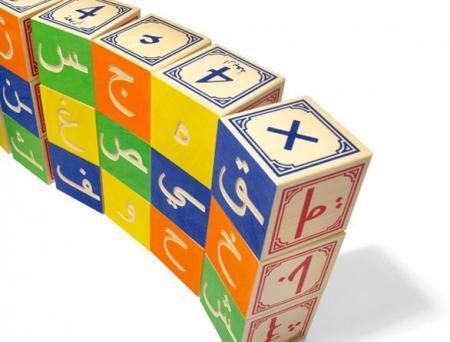 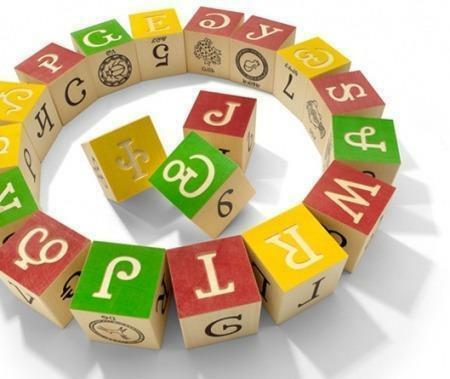 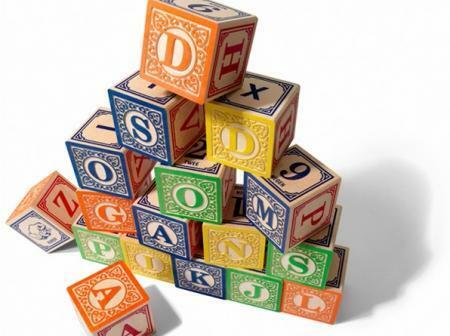 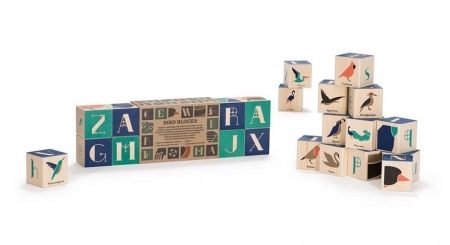 Each block tells a story, and since there are several sides to any story, you’ll find a variety of animals, numbers, math symbols, and four full alphabets.